Private lessons at Just Dancing are 55 minutes and are booked on the hour. 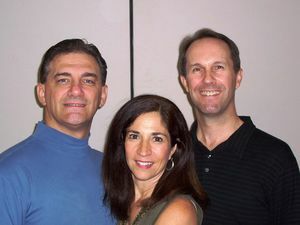 We have 15 nationally recognized instructors who teach all forms of ballroom dance. Swing, Latin, Waltz, Tango, Foxtrot, etc. American & International styles are offered. We specialize in beginning social levels as well as advanced and competitive levels. Lessons are on a "pay as you go" basis. There are no contracts to sign.